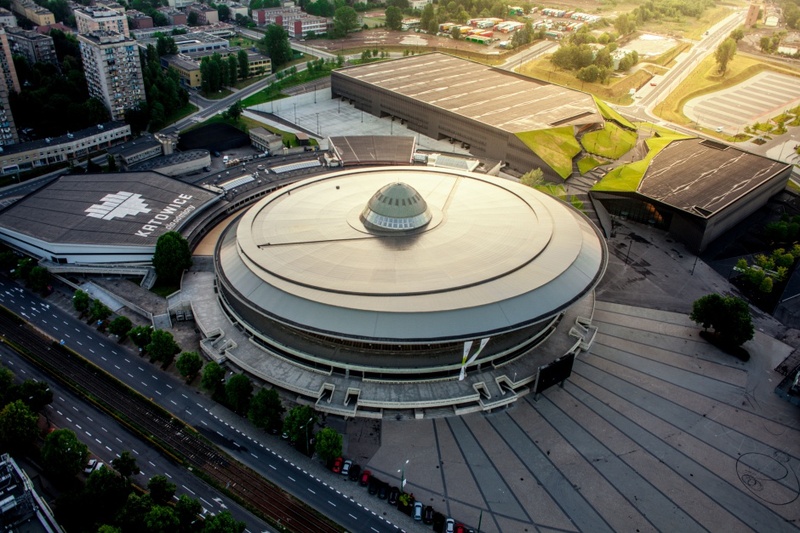 Please have a look at our unique photo gallery with photographs of Spodek taken by a number of professional photographers, such as Wojciech Radwański (ra2nski), whose drone pictures of the panorama of Katowice and the Culture Zone serve as a breath-taking invitation to the venue. Do you have your own pictures of Spodek? Would you like to share them with others? In the near future, we will invite you to help us create a unique gallery of photographs showing this extraordinary architectural icon and symbol of Katowice.